Parking on all City of Wheaton streets is strictly prohibited without prior approval between the hours of 2:00am and 6:00am. ALL violators will be ticketed in the amount of $30.00 If you need to park your vehicle on a City of Wheaton street between 2:00am and 6:00am and wish to avoid ticketing, you must contact the Wheaton Police Department by telephone at (630) 260-2161 or submit your request using the below online form. •All requests must be received at least one (1) hour prior to the 2:00am deadline. 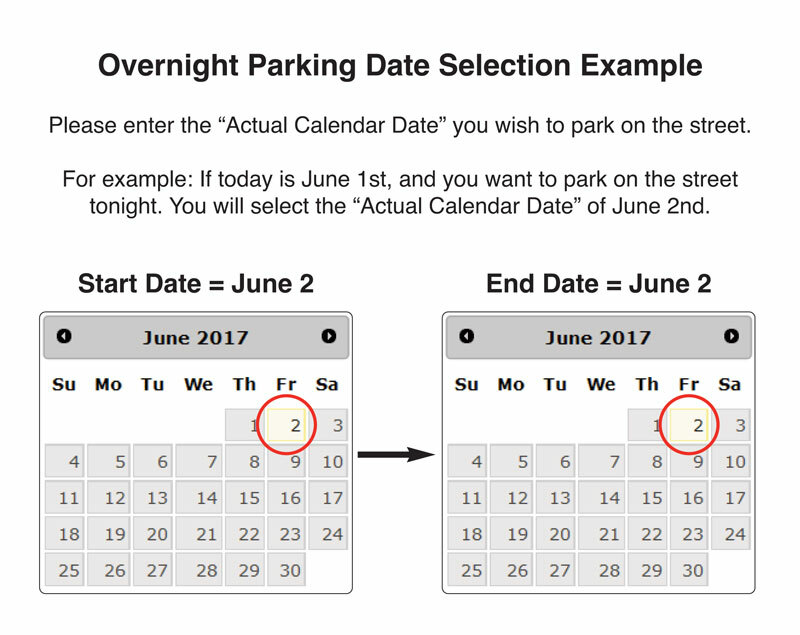 If your submission is entered or you call after 2:00 am, a parking ticket will be issued for overnight parking violation. •Each household is limited to a maximum of three (3) requests for overnight parking within a thirty (30) day period. •Overnight parking will not be granted when there is snowfall of two inches or more Residents do not need to request overnight parking permission if a driveway is being repaired or replaced. Under such circumstances, citizens should park directly in front of their home and leave any markings such as ropes or barricades that indicate work has been completed on their driveway. For these occasions, a written note left on the vehicle’s dashboard is encouraged.